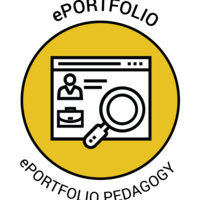 This intensive ePortfolio training will help faculty more effectively use ePortfolios in their courses. Participants will learn how to integrate ePortfolios in course syllabi, signature assignments, and reflection activities and prompts. Faculty will also learn how to model ePortfolio pages for their students using the school’s ePortfolio platform, Digication. Register for this event under the employee tab in your MySLCC portal. You will look for this event under the department “ePortfolio”.